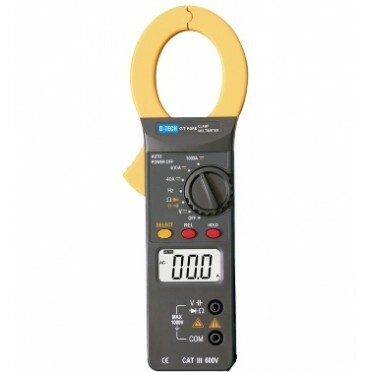 G TECH Brand Digital Ac/Dc Digital Clamp Tester, This instrument is having very unique feature of 40A Range, which normally Ac/Dc clamp tester don't have. Very low cost instrument model 6056. Supplied with caring case, Test Leads and Instruction Manual.